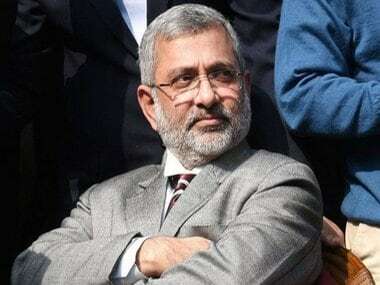 A former Chief Justice of India on Monday said it is for Justice Kurian Joseph to come out with the basis on which he has levelled serious allegations against former Chief Justice of India Dipak Misra that he was being "remote controlled" by some external source. Former chief Justice of India, Justice SH Kapadia has rubbished the allegations of Katju that he allowed a corrupt judge of the Allahabad High Court to continue. 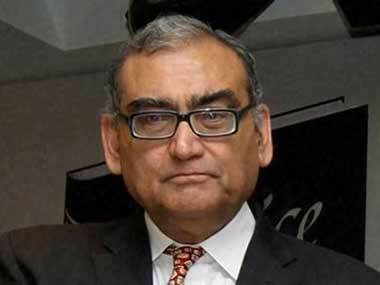 Justice Markandey Katju is continuing his onslaught against corrupt judges in the judiciary. So given the dramatic nature of the accusations and the theatrical fashion in which it has been received, here is the complete 'need to know' script of what has transpired so far. 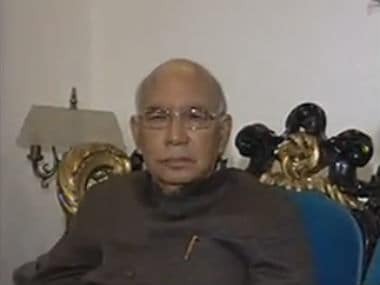 Responding to Justice Katju's charges, former Law Minister HK Bhardwaj agreed that there was pressure from DMK, but the government did not give in. 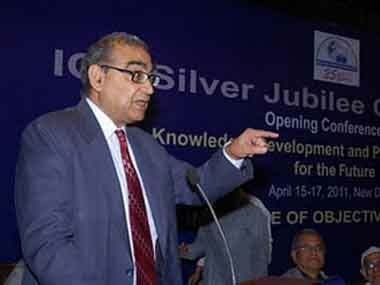 Justice Katju has written a new blogpost posting questions for the then CJI RC Lahoti on the issue of the corrupt HC judge. 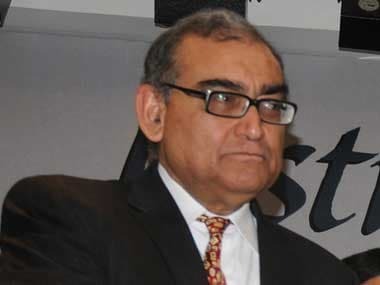 CPI today asked former Prime Minister Manmohan Singh and Congress to explain the charges levelled by Markandey Katju about corruption in the judiciary.